Jayme is an artist, blogger, & freelance writer with professional medical training and experience. Any plant can be dangerous when it is brought indoors where it can be accessed by children or pets. Even plants that are considered non-toxic have the potential to cause severe reactions for certain individuals. 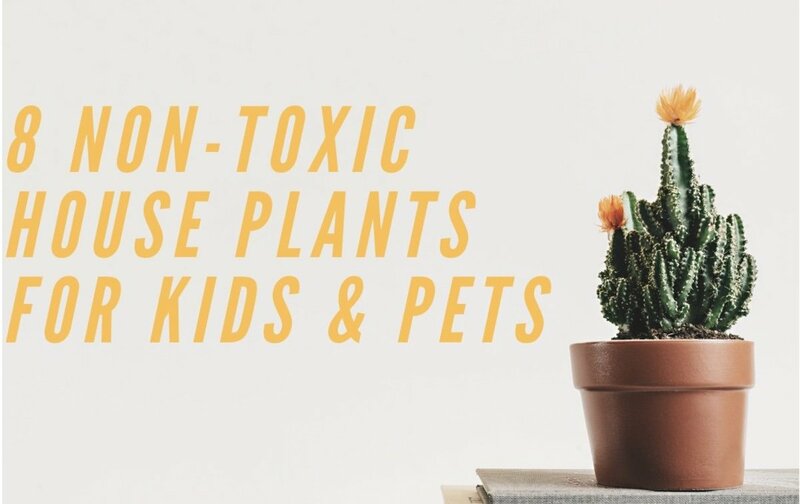 In another article, I listed 10 plants that are toxic to both children and pets. Some readers and friends asked me to write a list of safe plants to use instead. Here are some safer alternatives that can still provide you with lovely, living décor. 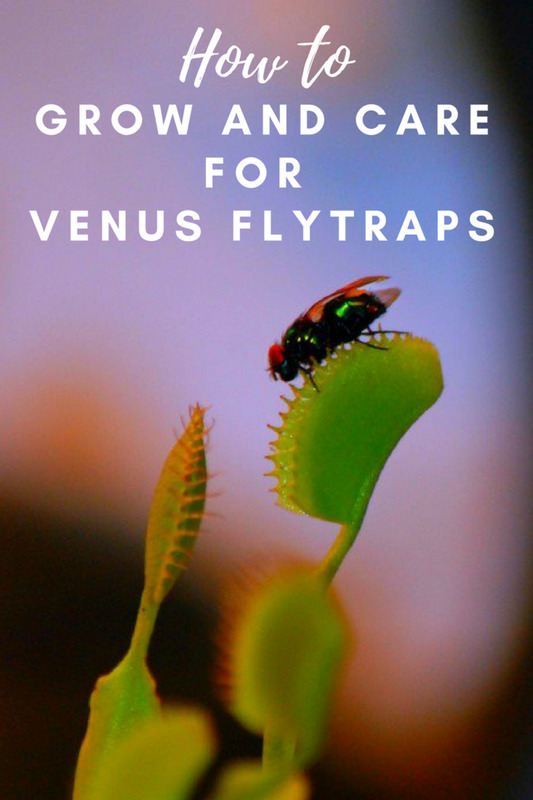 You may already have many of these plants, or you may know someone who has a few of them. If you have toxic plants, consider participating in a plant swap with a friend who may have pet or child-safe plants, but doesn't have pets or children. This is much kinder than simply throwing plants out in the trash to die, and you and your friends will have the chance to experiment with caring for new plants. Do you research your house plants before buying? I don't have house plants. No. I don't have children or pets to worry about. You mean they make real house plants? Mine are plastic! These plants are safe to grow around children and pets, but some may still be toxic. Select your house plants carefully and place them out of reach so pets and children stay safe. Safe for dogs and cats: Yes. 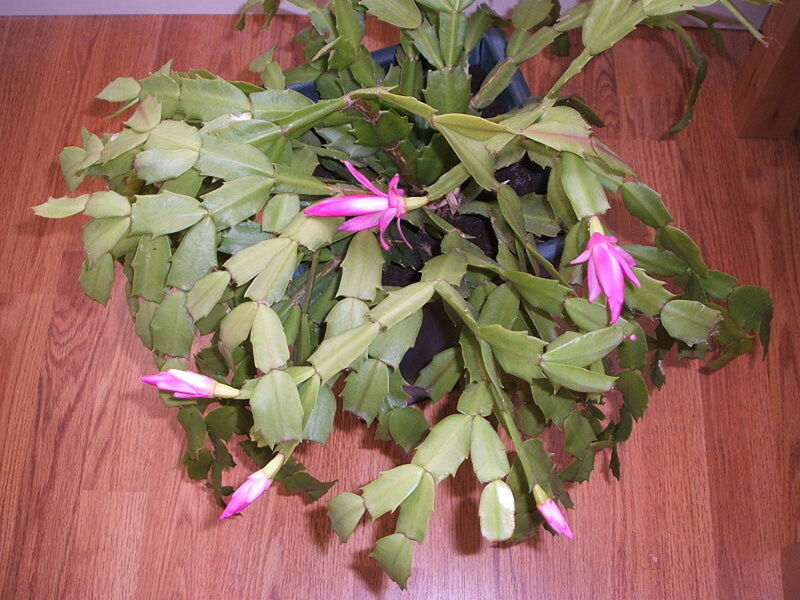 The Christmas cactus (Schlumbergera) has a scary name, but it poses no threat to other living beings. This plant is non-toxic, and its fronds do not have stickers. Like many other succulents, the Christmas cactus can be easily propagated from a stem cutting. Unlike other plants, they bloom from November through January, and they can bring a lot of color to homes during winter. 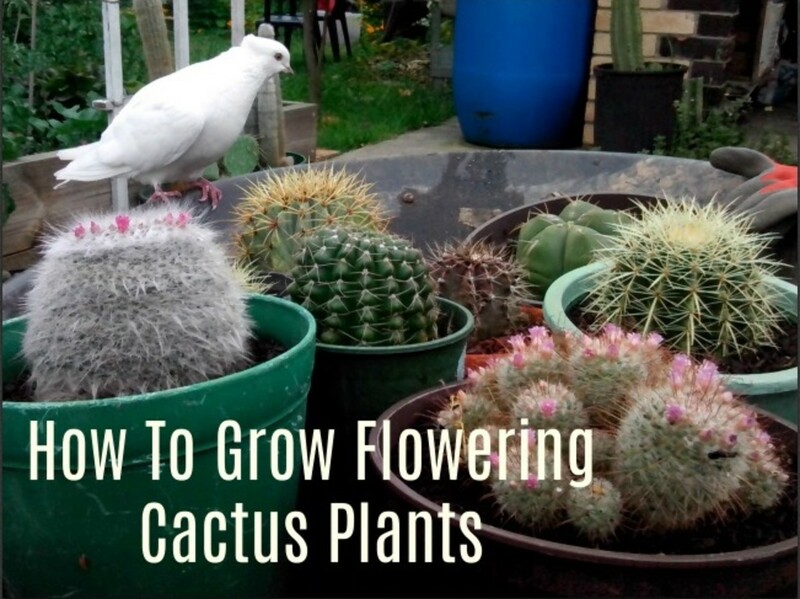 They can be moved to semi-shady locations outside during the summer, but they are not as heat and drought-tolerant as other cacti. These plants are also known as "Thanksgiving Cactus" and "Holiday Cactus." Safe for dogs and cats: No, it is listed by the ASPCA as toxic to both dogs and cats. Safe for children: Yes, coleus is safe for humans. Although coleus (Solnostemon) is more commonly regarded as a colorful annual for flower gardens and borders, it can be easily grown indoors as well. Although the coleus will bloom beautifully, they are usually selected as house plants because of their vibrant leaves. 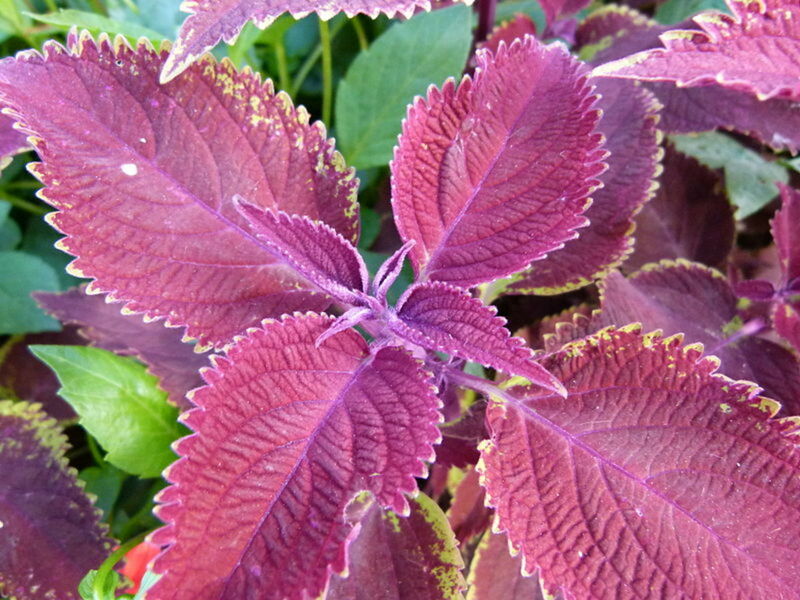 Typical coleus colors include purple, yellow, orange, and green. There are even variegated varieties. These plants can be grown from seeds, or they can be propagated from a plant owned by a friend. If someone has extra seedlings, they can be transplanted to a pot and moved indoors. If you don't want more coleus, be sure to pinch off the flowers before they start to seed, as one plant can parent hundreds of babies! NOTE: Although coleus is listed as toxic for animals, I have hundreds in my yard and the pets never mess with them. Pets may avoid this plant because it tastes bitter. However, in the house, where animals may become bored, it is best to take precautions and keep these plants in a safe area. Always make sure your plant is properly identified. House plants have many names, and some are misleading. Even if someone calls a plant by one name, take the time to do research and be sure of the kind of plant you have. It can save lives! Ferns are beautiful plants. Unfortunately, they can be very difficult for some people to grow. I've never had any luck growing them! If you are good with plants though, you might try to raise a Boston fern. They are a favorite plant among cats who love to nibble at and play with the long fronds. 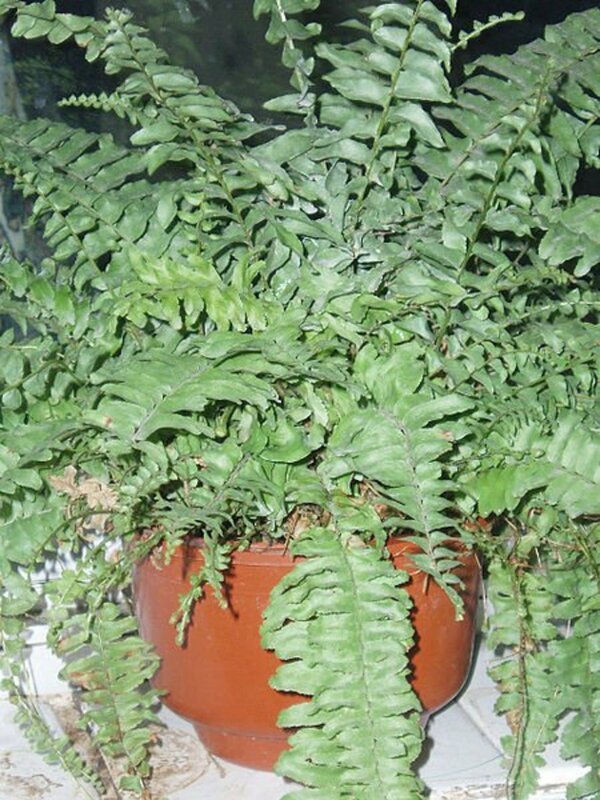 According to the ASPCA, Boston ferns are non-toxic to both cats and dogs. 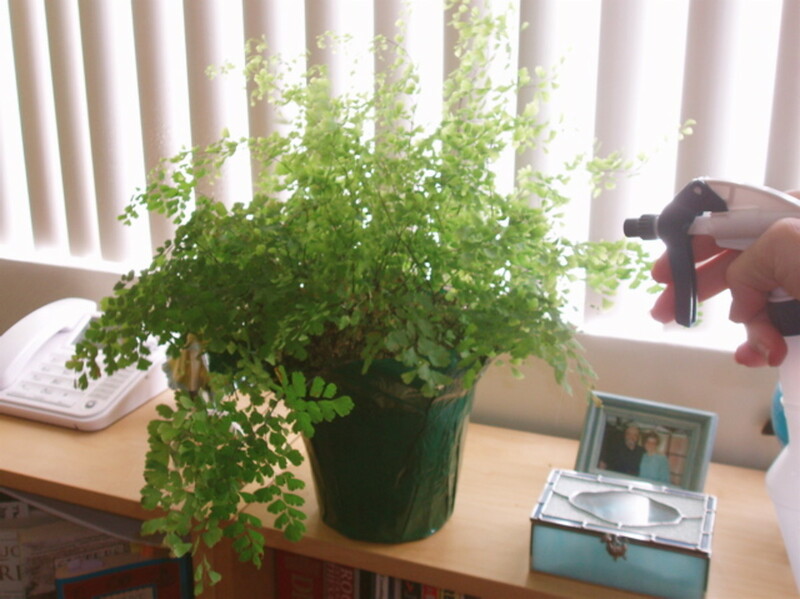 The University of Nebraska lists the Boston fern as non-toxic to humans as well. Boston ferns prefer a humid environment, and indirect sunlight. They look beautiful while hanging from baskets, and they can be summered on your porch. Safe for cats and dogs: Yes. This plant (also known as airplane plant) is great for many reasons. It produces beautiful, grass-like leaves that can range from pale to emerald green. It also puts out "vines" or "legs," making it a lovely selection for a hanging basket. The vines will begin to grow baby spider plants that can easily be transplanted. The spider plant (Chlorophytum comosum) is one of the top recommended plants for all homes. It is an excellent air-purifying plant. It is also easy to grow, even in low light conditions. It doesn't need a lot of love, so if you forget about it for a few days, it will forgive you. Are Spider Plants Poisonous for Cats and Dogs? Spider plants are safe for children and all pets. However, cats and dogs do love the taste of the spider plant, and sometimes they will eat enough to make them sick. This is not a toxic reaction. It's just a little upset tummy from over-indulging. If this is a problem, place your spider plants in high places, such as on top of a refrigerator or dresser. Safe for cats and dogs: No, according to the ASPCA, it's highly toxic for dogs and cats. Safe for children: This plant is mildly toxic for humans, so be careful if you have children. The jade plant (crassula ovata) is a thick, meaty succulent with beautiful glossy leaves. 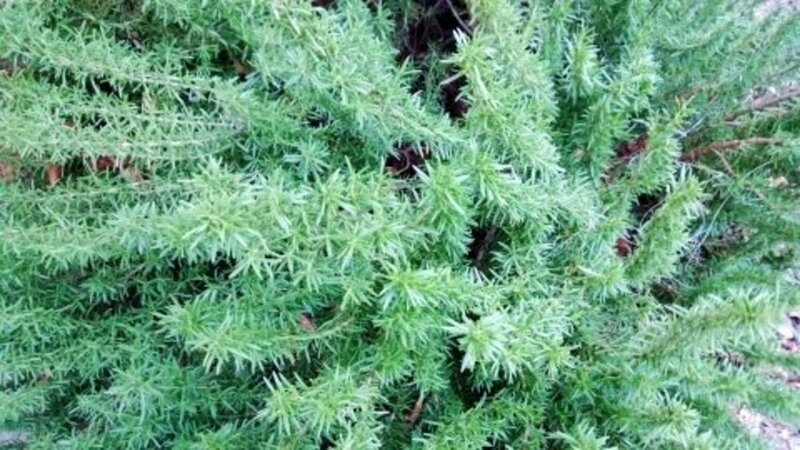 It is evergreen, which makes it pleasant as a year-round house plant. Jade plants can be easily propagated by placing a trimmed stem in water until roots form. This makes it easy to expand your plant collection. Jade plants can also be used for bonsai. 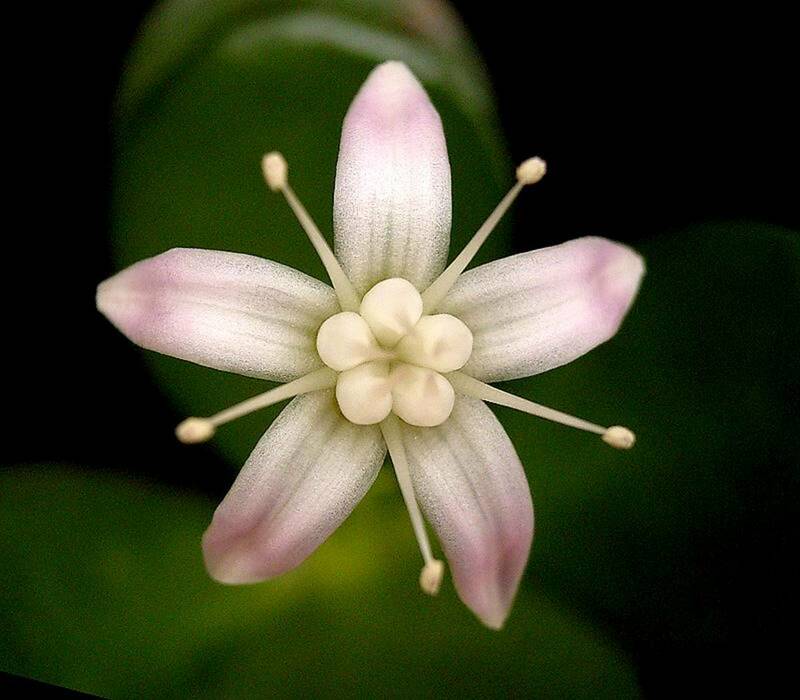 Under optimum conditions, certain species of the jade plant can grow close to 6 feet tall. This might make it less desirable to someone with limited space, but most of the jade plants I have seen ended up being about 1 foot tall. As its name implies, the African violet (Saintpaulia) is native to Africa. More specifically, Eastern Africa, where the climate is tropical. 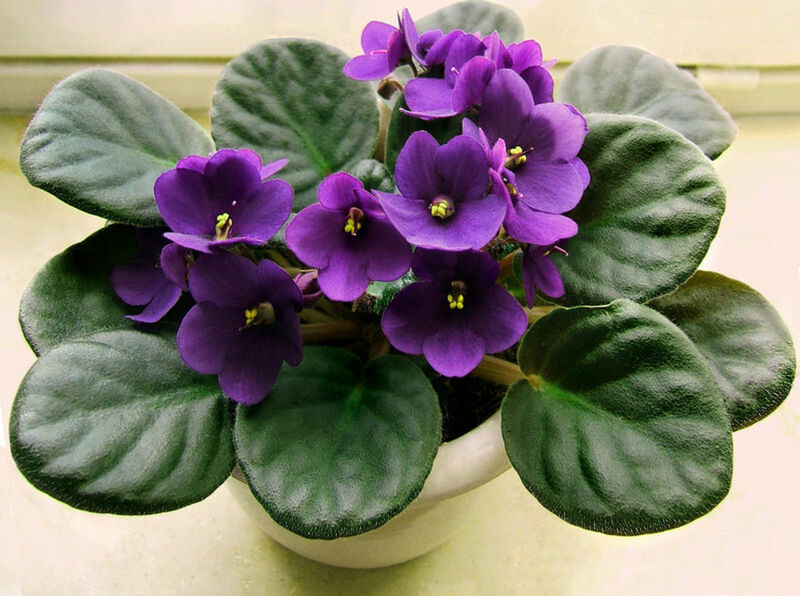 This makes the African violet a little trickier to grow than many other types of house plants. In some homes, these plants may require special lighting before they produce their blooms. However, some people have been lucky using regular lighting too. The violets can be propagated from leaf cuttings, and they root rather quickly. You really only have to buy one or two plants before their leaves provide you with a whole collection of violets. African violets are also rich with historic significance and symbolism. They are associated with motherhood, and they are often given as Mother's Day gifts. They were in high demand in Europe after their discovery in the 1800's, and they had to be grown in hot houses. 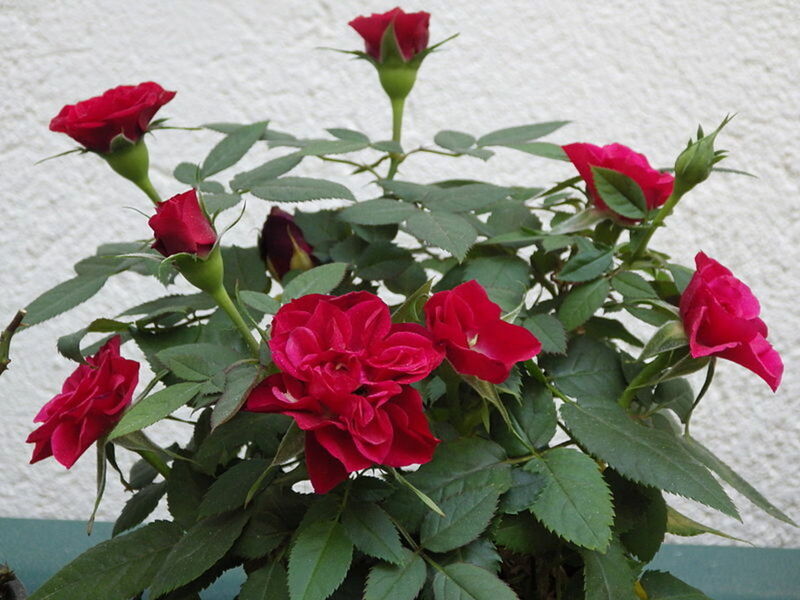 This is probably the trickiest plant to grow indoors, but the miniature rose is definitely worth the trouble. This plant is safe for children and pets, and the miniature varieties are thornless, so there's no risk of injury! Keeping a rose indoors requires a lot of light, and a regular room temperature. They may lose their leaves in winter, which will leave you with a pretty unattractive plant. Some species only lose some of their leaves (they're partially deciduous), so if conditions are right, you could retain some foliage. A rose is still a good choice if you have big south-facing windows, and plenty of extra time to devote to pampering it. Safe for dogs and cats: No. 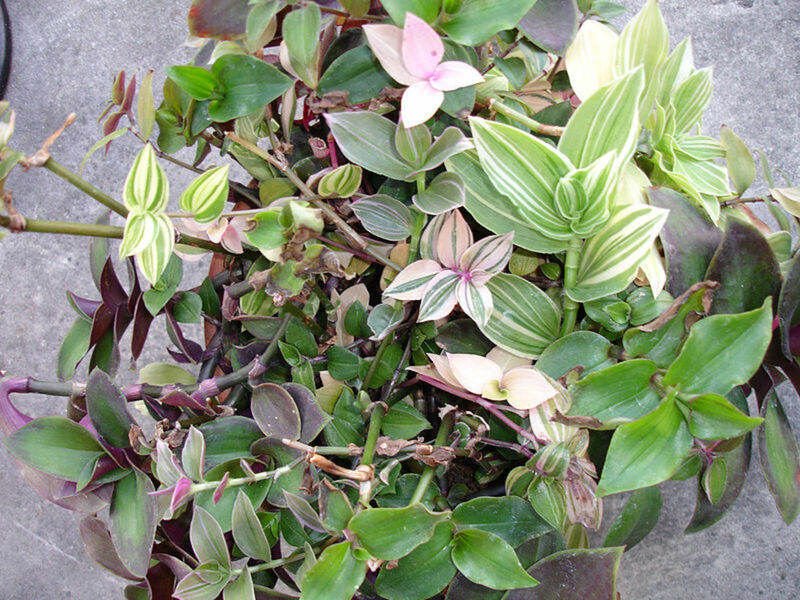 If roses aren't your thing, consider the Wandering Jew (Tradescantia). This plant probably requires the least amount of care of any of the house plants mentioned in this article. This plant will vine and spread uncontrollably if it's left untrimmed. Be careful where you toss its plant cuttings. Wandering Jew will take root wherever it falls, whether that's in another pot, a glass of water, or in your yard. It can quickly become invasive too. I knew someone who made the mistake of throwing the cuttings in their compost heap. A month later the heap was covered with these plants! Still the ease with which it can be propagated and grown is part of its attraction. It is a great friendship plant too. You can share cuttings with anyone who wishes to build up their house plant collection. For people with children, Wandering Jew is an ideal alternative to the toxic pothos ivy. This plant also grows well outdoors. Add a few cuttings to outdoor containers for a lovely cascading addition to your flower beds. Teach children which plants can be touched from an early age. Use red pepper around plants to deter curious pets. If you are still concerned, use hanging pots, baskets, indoor window-boxes, shelves, or tall plant stands to keep plants out of reach. 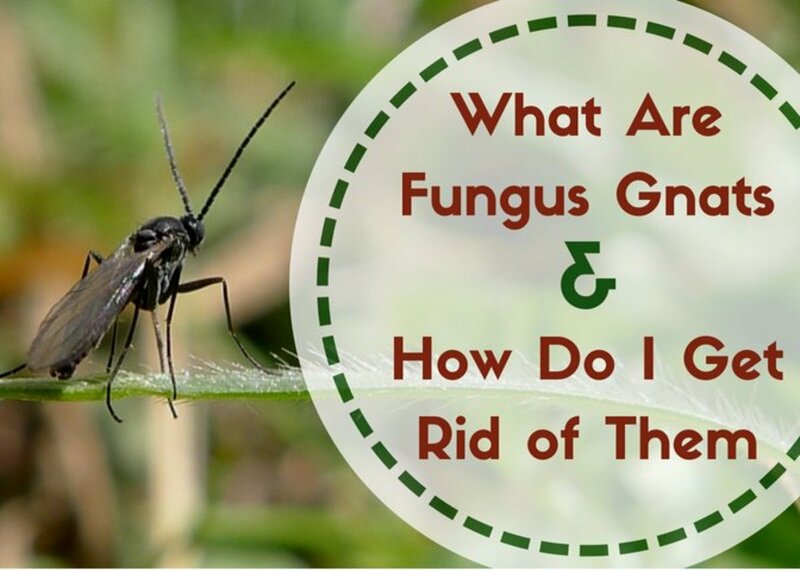 Regularly trim plants and clean up leaves, stems, and other debris to prevent choking or ingestion. Keep large, heavy pots in a stable location so they cannot be tipped over. In addition to being lovely, child and pet-friendly plants, herbs can be used to make natural cleaners, insect repellents, breath fresheners, grooming products, and more. As long as you practice plant safety and choose suitable non-toxic plants, everyone can enjoy your house plants. Just remember that even a non-toxic plant (including grass) can make a pet appear sick if they eat too much. They may experience vomiting or diarrhea, but the the ingestion of non-toxic plants will not be fatal. Always monitor children when you're introducing plants to your home. Some children may have allergic reactions to certain plants. In these cases, plants should be kept out of reach, or children should be taught not to touch them. If pets experience skin allergies, plants may have to be moved to a pet-free area or traded for a plant that doesn't produce a negative reaction. 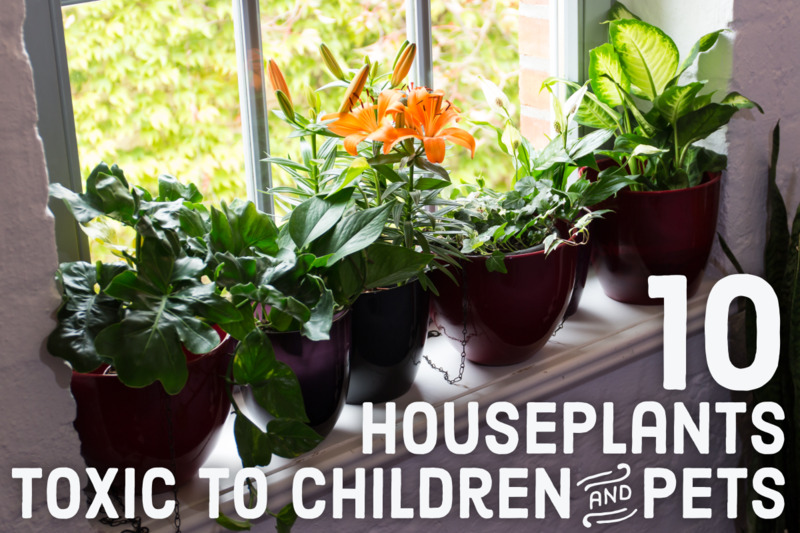 Are you and your child ready to go outdoors and grow plants? Gardening with children is rewarding for everyone. Explore these ideas for making your kid's garden magical and educational. Jade Plant is HIGHLY TOXIC to cats and dogs. Wandering Jew is HIGHLY TOXIC to cats and dogs. This website is DANGEROUSLY wrong for animals. The Jade Plant Is VERY Toxic to animals! JADE PLANTS ARE VERY TOXIC TO CATS. My cat was recently ill for 2 weeks from eating the leaves of this plant. There is a lot of information on the web about the dangers of this plant, and it is listed as toxic to both cats and dogs by ASPCA. As others have noted, wandering jew is also toxic to cats and dogs. Please correct your list so animals are not harmed by misinformation. 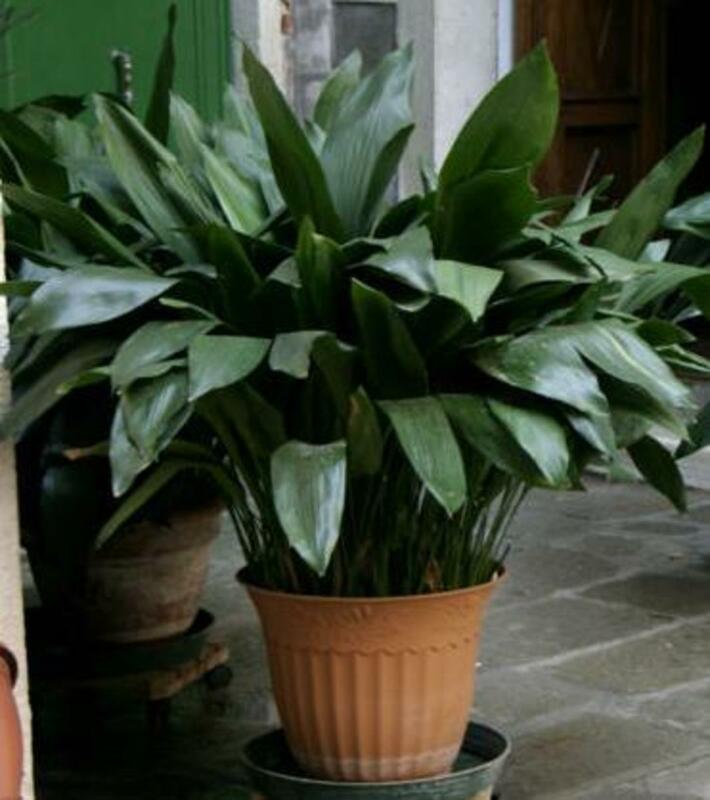 What about a Philodendron plant? Are they dangerous to pets? I have no small children, however, my son (31) has a dog and I have cats. And my neighbors have 2 jade plants, both over 3 feet tall. Where are you getting your information? Wandering Jew can make the backyard an unpleasant place for dogs. ... Unfortunately for dog lovers, the ASPCA lists wandering Jew as toxic due to its tendency to cause dermatitis or allergies in dogs. In dogs, allergies usually affect the skin rather than the respiratory system. 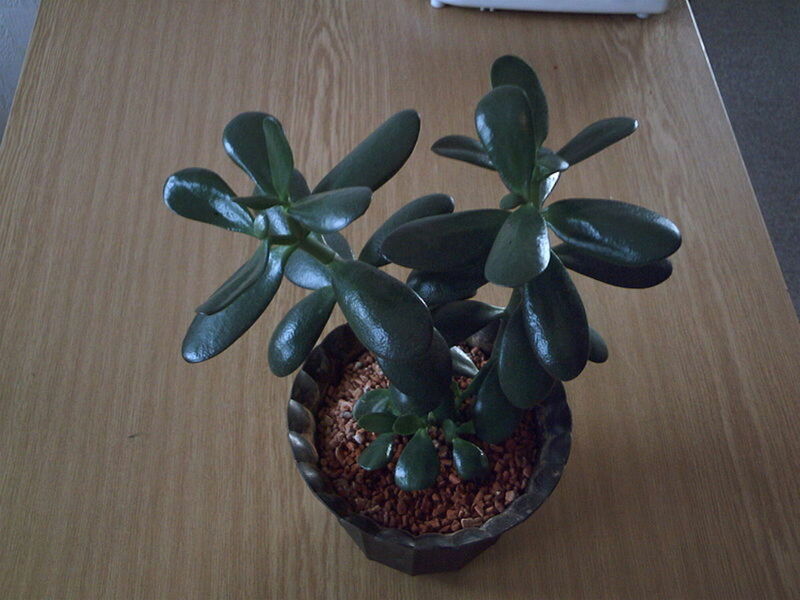 Please make a correction, the jade plant or rubber plant is toxic to cats and dogs. Thank you for the post, but i just read that Jade plant is toxic. thank you so much for this informative and non-confusing article! much needed! It is a very useful and informative hub. I learned a lot from this. Thanks for sharing. ?good information. What larger plant for inside are safe for cats? I am pinning safe plants for my fur babies and double checking the plants on the ASPCA Poison list and I am finding that several plants that people say are safe are actually on the toxic list. Such as Jade on this pin. Informative hub. An eye opener infact. Keep writing. Jaymie, this was another excellent hub from you. Very useful and voted up! I learned a lot from your hub. Thanks for sharing this useful information. Very useful info. One of my cats keeps getting sick.A kindly neighbour has just uprooted a plant that she saw her chewing on. My mother had a number of these plants around the house when i was young, and we grew coleus regularly in the summer outdoors. This will take the question out of houseplants for pets and children now. @Melissa--thank you for reading and commenting! have a great day! Good information. I never had a problem with house plants and my cats until my last cat, Stella, was introduced to our household. She had been a feral kitty who lived in a factory environment and now is happily indoor only. I think because plants are such strange things to her she tries to eat them all. We've had to go through them and evaluate safe/unsafe and remove/leave on each of them. She is so worth it. Thanks for writing this. Anything to keep these angels safe in our homes. This is useful information Sharkye11, thanks.